This would be out of the Rs 2,345 crore approved the supplementary grant. New Delhi: The Government will release Rs 1,500 crore to Air India next week as part of equity infusion under the turnaround plan, a senior official said. Parliament has approved Rs 2,345 crore equity infusion into the debt-laden national carrier under the second batch of Supplementary Demands for Grants 2018-19. A Civil Aviation ministry official said the Government would release Rs 1,500 crore to the airline next week. This would be out of the Rs 2,345 crore approved the supplementary grant. 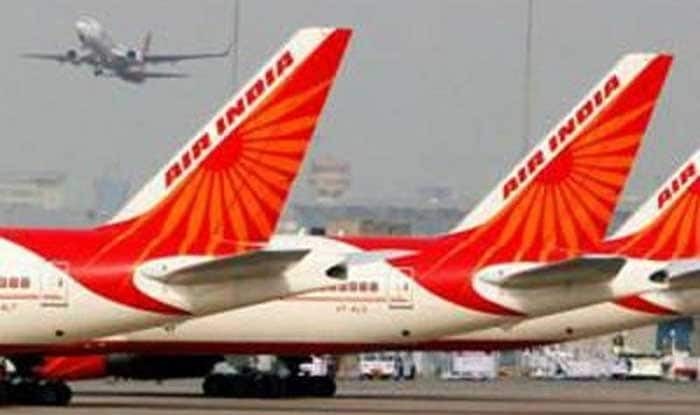 As part of efforts to revive the financial fortunes of the national carrier, the government has decided to transfer debt worth Rs 29,000 crore to Air India Asset Holding Company, a special purpose vehicle. The airline has debt worth around Rs 55,000 crore. Earlier this week, the CBI has booked former AI chairman and managing director Arvind Jadhav and some former senior officials in a corruption case. Along with Jadhav, the CBI has booked other officials of the national carrier such as Dr (Ms) LP Nakhwa (now retired), then general manager (medical services) and then additional general managers A Kathpalia, Amitabh Singh and Rohit Bhasin. The officials have been charged under IPC sections related to criminal conspiracy and the Prevention of Corruption Act in connection with the alleged violation of norms while appointing general manager rank officers. Jadhav was allegedly responsible for constituting an “illegal” promotion panel. The panel was formed to promoting select candidates to the post of general manager (operations) during 2009 and 2010. Five persons, including Arvind Kathpalia, Singh and Bhasin had so far been recommended by the promotion panel, stated officials.